After 6 years World of Warcraft is still going strong. 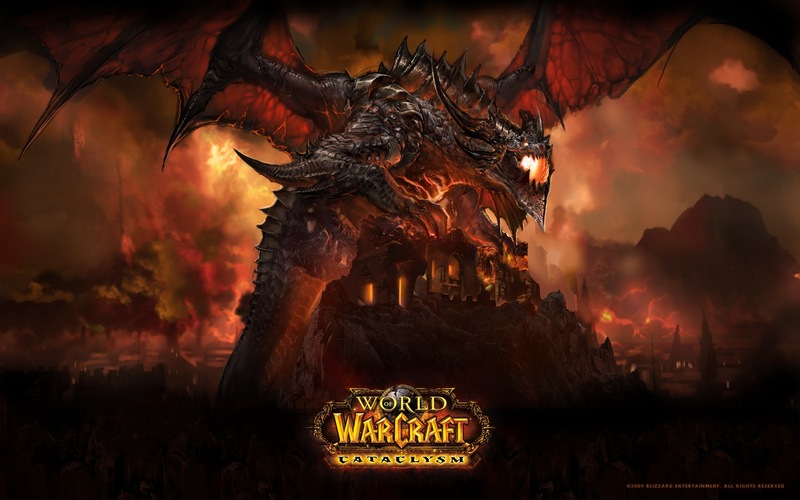 Blizzard just announced that WoW has reached 12 million active players. Last time they did an announcement along the same lines was when they reached 11 million. This means that WoW is still gaining more people then its losing. I think that's amazing for a game that was released in 2004. Cataclysm now has a December 7th release date and I've been thinking about resubscribing to play the newest expansion. I love exploring new content and leveling up my characters, even though I've never been big into the raiding scene. I like to jump online at my leisure and explore the world. Cataclysm's revamp of the old world levels 1-60 plus the new content for levels 80-85 was designed for players just like me, which is why I'm so interested. I also love new expansions because they completely level the playing field for max level players. This means that after only a few levels my 80 druid that's been inactive for a year will be just as powerful as another person's who has been raiding the entire time. Everyone gets a clean slate. I still haven't played since they introduced the dungeon finder, which I would love to try out. Running quick dungeons with people was one of my favorite parts of Wrath of the Lich King. The streamlined process in addition to new dungeons in the expansion is very appealing to me. My problem, at the moment, is that apparently my account just got banned. I got an email last night from Blizzard (not a phishing scam) that said my account was permanently banned because of gold selling or something along those lines. I don't understand how that could possibly be since my account has been inactive for almost an entire year. I submitted a ticket to try to get my account and characters back. If I can't get my level 80 druid back then I'm not going to ever play WoW again. I like that character a lot and I don't feel like re-leveling a new one from scratch. It may be the determining factor when it comes to buying Cataclysm. Anyway, that's where I sit at the moment. We'll see what happens with my account and all the Cataclysm hype in the next few months. Maybe I'll resubscribe, maybe I won't. I'll definitely let you know.